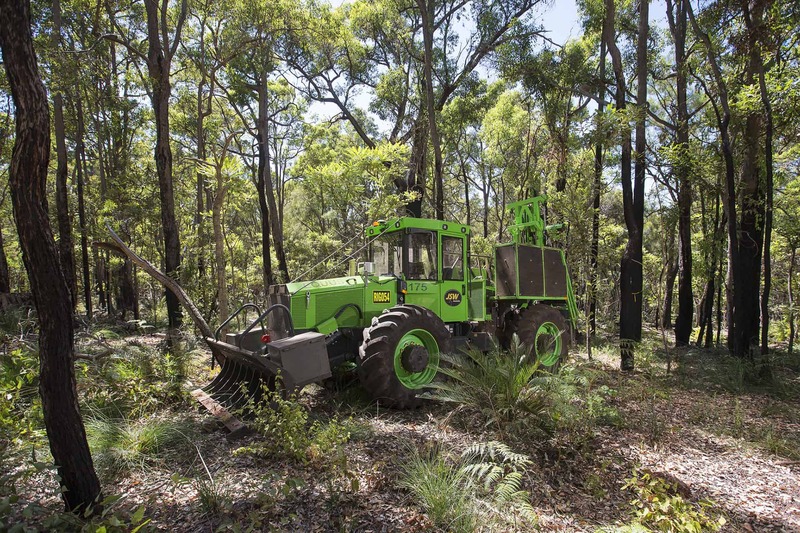 JSW Australia is an industry leader in customised drilling services. We set the benchmark in innovation and drilling automation and deliver optimum project outcomes with best-for-project solutions. We set the benchmark in innovation and drilling automation and deliver a competitive edge to our clients through innovative and customised solutions. We remain at the forefront of technology by constantly challenging the boundaries and improving. JSW, and previously as Brandrill, have a history of forging the future of drilling. View our history. Today, we continue to be persistent in our pursuit of continuous improvement by employing the best people and leading with infrastructure and technology. We have custom developed proprietary integrated business systems to drive transparency and deliver the fast and accurate transfer of drill and production data to our clients. We are the only drilling contractor in Australia to be a Registered Training Organisation. We lead by example in the employment of Indigenous Australians. JSW has the ability to work under flexible business models tailored to client and project requirements. 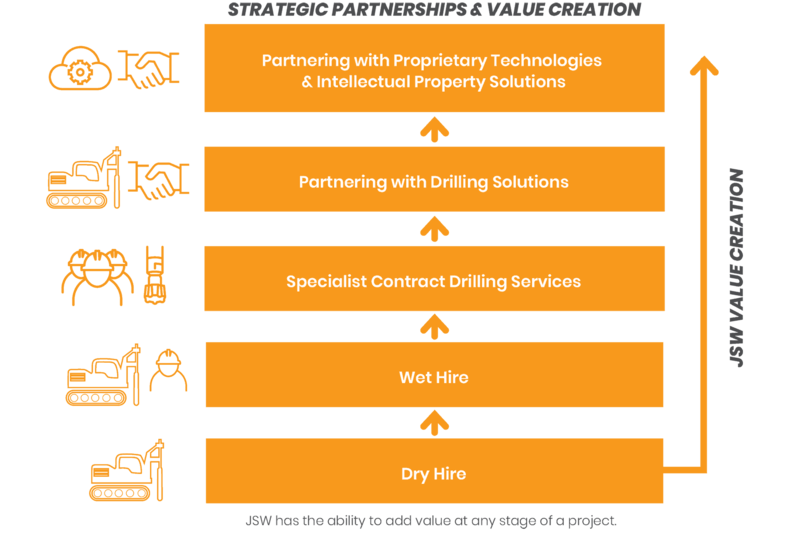 We add value at any or all stages of a project as required from wet and dry hire, to the provision of drilling services and strategic partnerships.